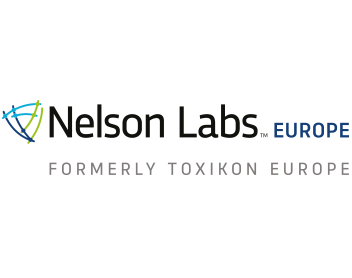 Nelson Labs Europe, formerly Toxikon Europe is an FDA registered and ISO 17025 accredited CRO, which contracts and partners with Pharmaceutical, Biotech and Medical Device industries to deliver worldwide analytical and microbiological compliances and release testing. We provide services with state-of-the-art equipment and the technical expertise of our people to generate timely reports with high quality data. Since November 2017 Toxikon Europe was acquired by Nelson Labs™ a Sotera Health Company.